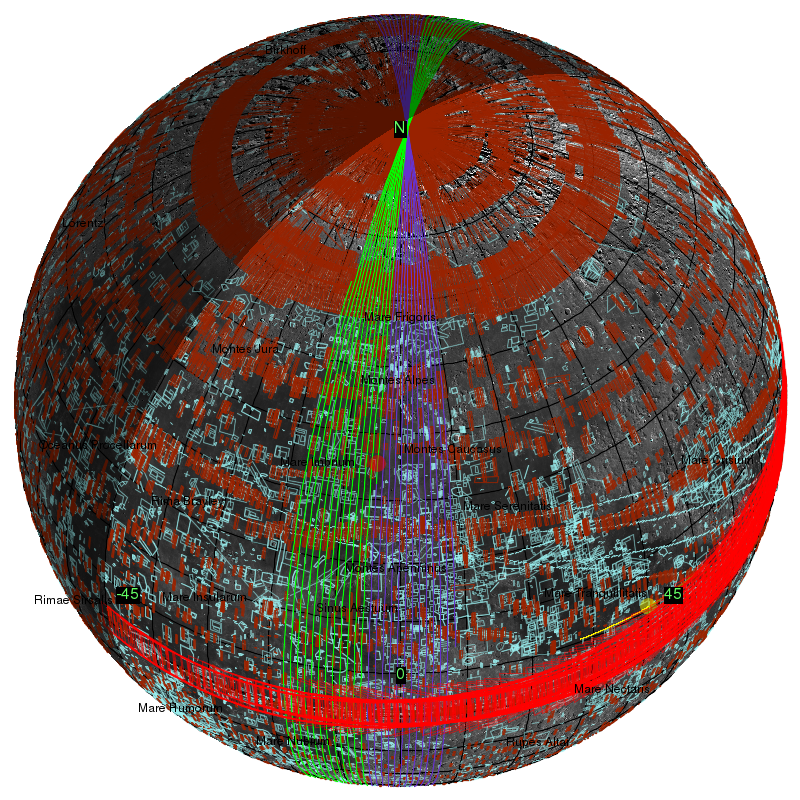 If you have been using the LROC Quickmap interface and wondering if you can have similar capabilities on your desktop, you can! Use the new WMS compliant service made possible by Lunaserv wms software, developed by the LROC team. The LROC Team is providing a new interface to the LROC PDS dataset via the Lunaserv Global Explorer. Online you can visualize LROC image footprints, the current position of LRO and the Sun, add the terminator, see crater names and a cartographic grid — and much more. The next release will include the ability to zoom down to the surface at the scale of the NAC images. Lunaserv is based on the WMS standard, allowing the scientific community and general public to use Lunaserve with familiar software tools (such as ArcGIS, Quantum GIS and JMARS) to find, view and analyze LROC data (and many other datasets). This Lunaserv based add-in capability should facilitate researchers using their time to do more science, rather than spending countless hours hunting for and downloading data, calibration, and map projection. To access Lunaserv through your favorite package, consult your software documentation for adding a WMS service and see the Lunaserv page. The GetCapabilities request will return a list of available layers. If you have questions, comments or suggestion regarding the new service, please email lroc_webmaster@asu.edu. 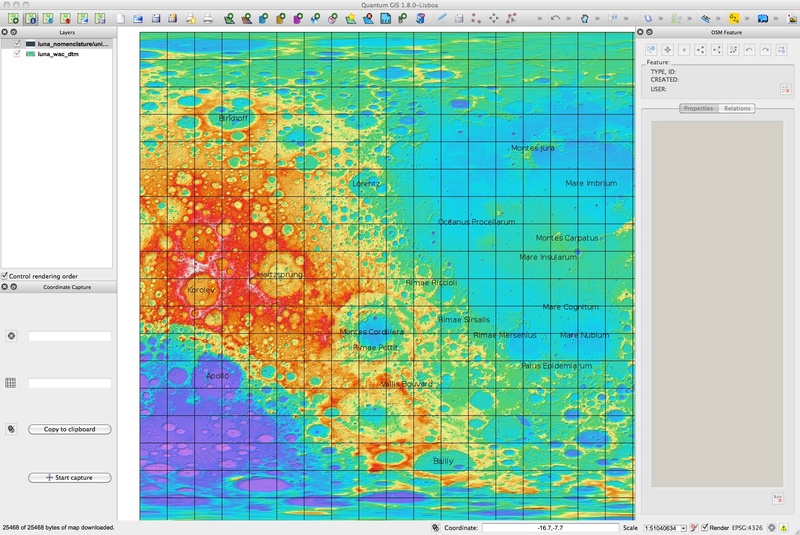 Example of Quantum GIS software utilizing Lunaserv services to display the WAC DTM, lunar nomenclature and lat/lon grid [NASA/GSFC/Arizona State University]. The code behind Lunaserv, a WMS implementation that was internally developed to support LROC operations, is available for download, and it supports the display of global remotely-sensed data in grid, numeric, raster and vector formats in a Spatial Reference System (SRS) map projection supported by the proj4 library. 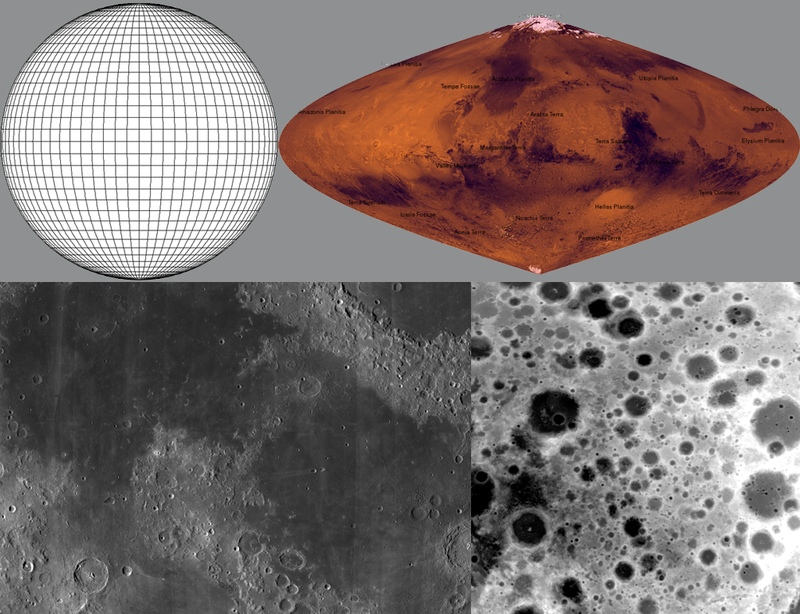 Examples of data types that Lunaserv supports (clockwise from upper left corner): gird, vector, raster and numeric [NASA/GSFC/Arizona State University]. While the LROC Team’s research is focused on the Moon, the Lunaserv software supports any Solar System planet or moon with cartographic data in one of numerous standard formats. 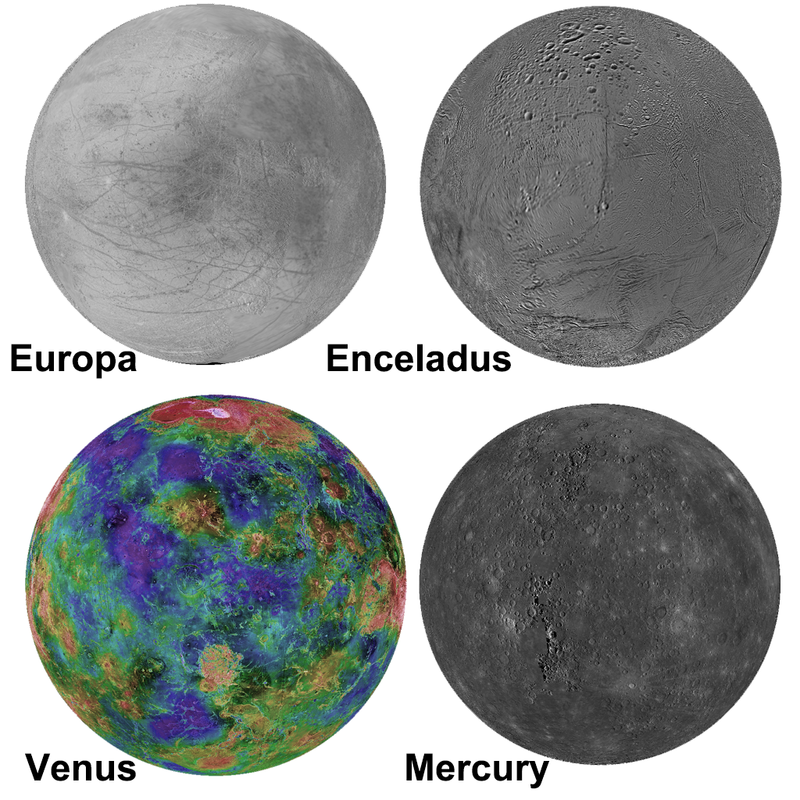 As a proof of concept, we have examples for several bodies now online (Mercury, Venus, Earth, Moon, Mars, Io, Ganymede, Europa, Callisto, Rhea, Tethys, Iapetus, Dione, and Enceladus), each with a variety of data layers (Lunaserv does not currently support irregularly shaped bodies). Examples of data existing in the online version of Lunaserv [NASA/GSFC/Arizona State University]. 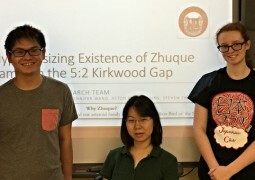 You can download the Lunaserve software via the URL http://lunaserv.lroc.asu.edu. The website has documentation, links for supporting software and other useful information to help you deploy the software. If you want to test drive some of the capabilities without using any GIS software, you can point your browser at the URL http://webmap.lroc.asu.edu and use the Openlayers interface to evaluate Lunaserv. More on the LROC Homepage.